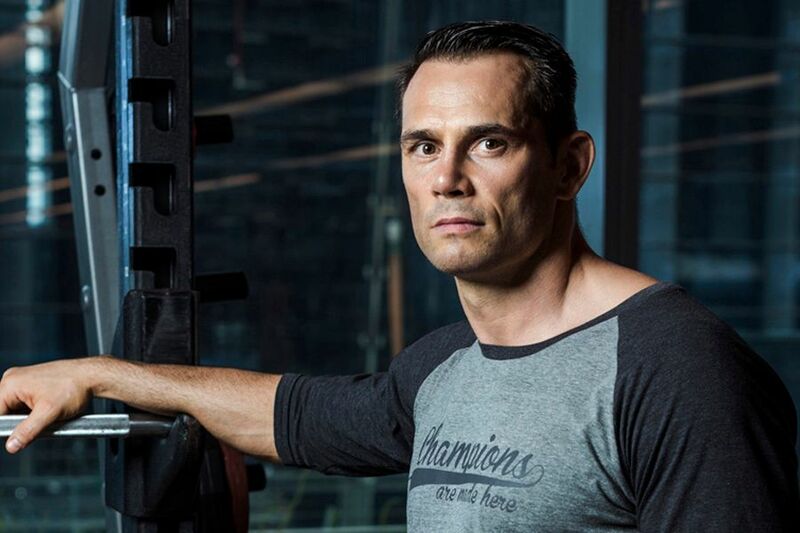 Season 3 of Rich Franklin’s ONE Warrior Series (OWS) is underway and the focus to begin with is firmly on Japan. Episode 1 sees the team head to Ryuto Sawada’s homeland and the flyweight prospect features heavily. While the purpose of OWS is to unearth prospects we have seen some seasoned fighters appear on the live events. Sawada is definitely one of them, he’s been in with both former ONE strawweight champion Yoshitaka Naito and upcoming title challenger Yosuke Saruta. The first two episodes of Season 3 are focused on Japan but OWS will be heading to Martin Nguyen’s home gym in Sydney for an open tryout next month. The trials will be held at the KMA gym on February 9th and a registration form is available here. Reigning atomweight kickboxing champion Stamp Fairtex was featured in OWS before becoming a champion. 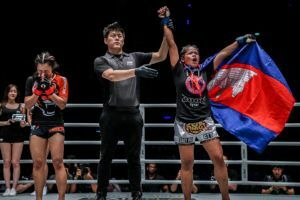 She will challenge for the Muay Thai title at ONE: ‘Call to Greatness’ in Singapore next month. 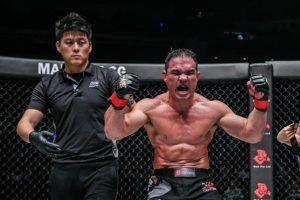 Meanwhile mixed martial artist Mark Abelardo has also earned a ONE Championship contract on the back of his OWS performances. The New Zealander faces Daichi Takenaka at ONE: ‘Clash of Legends’ next month.